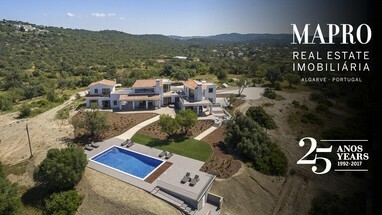 A Newly Built Country Style Villa with Fantastic 180 views! 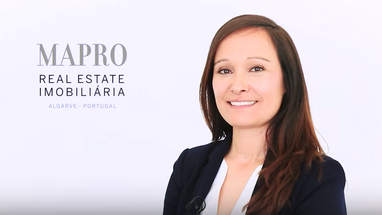 Meet our team member Sandra, our senior consultant. 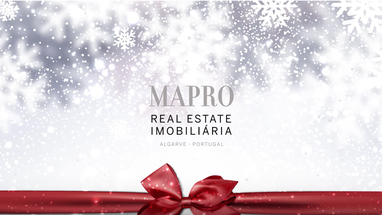 Wishing you all a very merry Christmas from the Mapro Real Estate team and a happy new year! 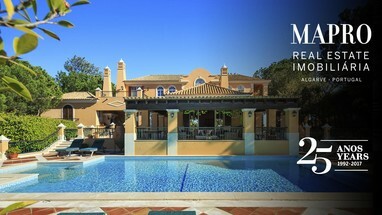 For more information on this villa please visit our website. 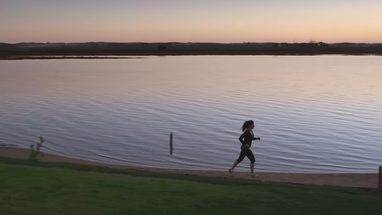 An introductory video to our vlog. 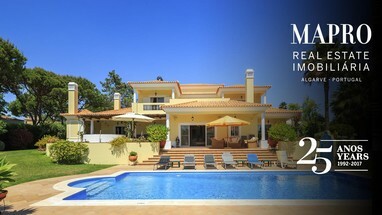 Our passion is for luxury property in the Algarve’s prestigious ‘Golden Triangle’.